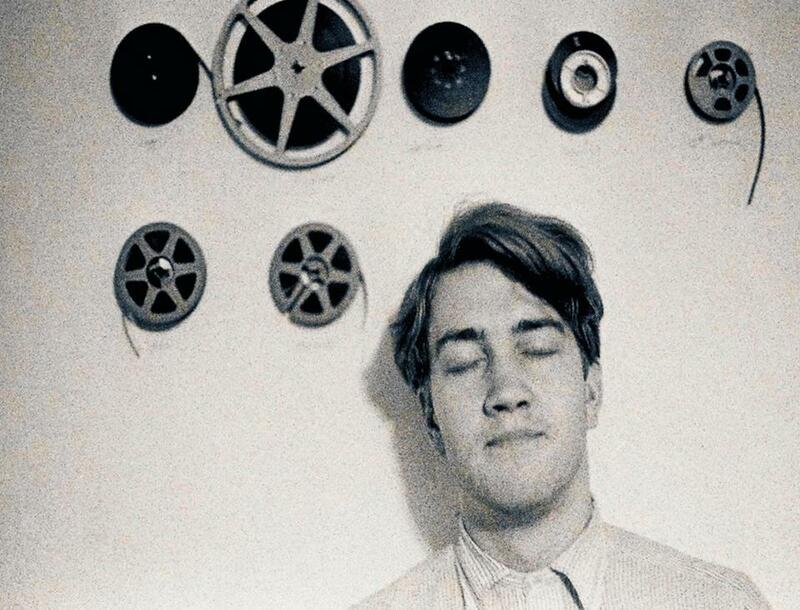 Though he recently finished making episodes for the new incarnation of his groundbreaking TV series “Twin Peaks” (it starts May 21 at 9 p.m. on Showtime), David Lynch has not made a feature film since the uncanny and underrated “Inland Empire” in 2006. Meanwhile, as can be seen in the unnervingly inspirational documentary “David Lynch: The Art Life,” Lynch has never stopped crafting mixed media paintings and sculptures. Directed by Jon Nguyen, Rick Barnes, and Olivia Neergaard-Holm, the film at first appears conventional in its approach. It consists of Lynch recollecting his childhood, stories told in a deceptively folksy monologue over home movies, montages of his artwork, and shots of the white-haired, chain-smoking, stubble-faced Lynch at work, sometimes with his toddler daughter, in his Hollywood Hills studio. The works, some with cryptic texts, recall Francis Bacon, Jean Dubuffet, and a pared-down Hieronymus Bosch while remaining quintessentially Lynchian. The stories begin deceptively bland and veer off into the oneiric reservoir that Lynch has tapped into for his art and movies. By merging memory and expression in this way, the filmmakers evoke Lynch’s creative process in action. “The Art Life” begins with Lynch’s apple-pie, middle-class childhood in Idaho where, as he describes it, his world consisted of only two blocks, but it was a world that contained everything. That included disturbing sights that would forever haunt him, such as a dazed, naked woman wandering down the street — an image that resurfaces in a notorious scene in his masterpiece “Blue Velvet” (1986). Or his memory of his last day at his old home before moving to Alexandria, Va., (where “It always seemed night”) when their neighbor Mr. Smith walked up to his family and . . . “I can’t tell the story,” he says, abruptly halting the memory, which he doesn’t speak of again. Uprooted from his idyllic, if occasionally nightmarish, childhood world, he hangs with “the wrong crowd” in high school, but after a chance visit to a painter’s studio, decides that the art life is for him. He attends art school in Boston (“I hated Boston”) and Philadelphia (“it was good for me, even though I lived in fear”), where his father visits him and, after seeing the “experiments” (vegetables and dead animals in various stages of decay) his son has in his basement, tells him he should never have children (unbeknownst to both, Lynch’s wife at the time was pregnant with his first child). Then Lynch discovers film — “paintings that move with sound,” in his words — and gets a life-changing phone call from the American Film Institute offering him a grant. The filmmakers take Lynch’s art life up to the making of the forever enigmatic and irresistible “Eraserhead” (1977), the first of many features probing the things behind the veil of rationality. These “paintings that move with sound” would change the way we saw cinema, but those that remain silent and still are here revealed as just as deep, dark, and mysterious. Written and directed by Jon Nguyen, Rick Barnes, and Olivia Neergaard-Holm. Starring David Lynch. At the Brattle, May 12-17. 90 minutes. Unrated (unhinged but disturbingly lucid wackiness).